We are ready for the 2018/19 school year! We can’t wait to see our students busy in our schools! We are especially excited for the grand opening of Elsie Yanik Catholic School in September! 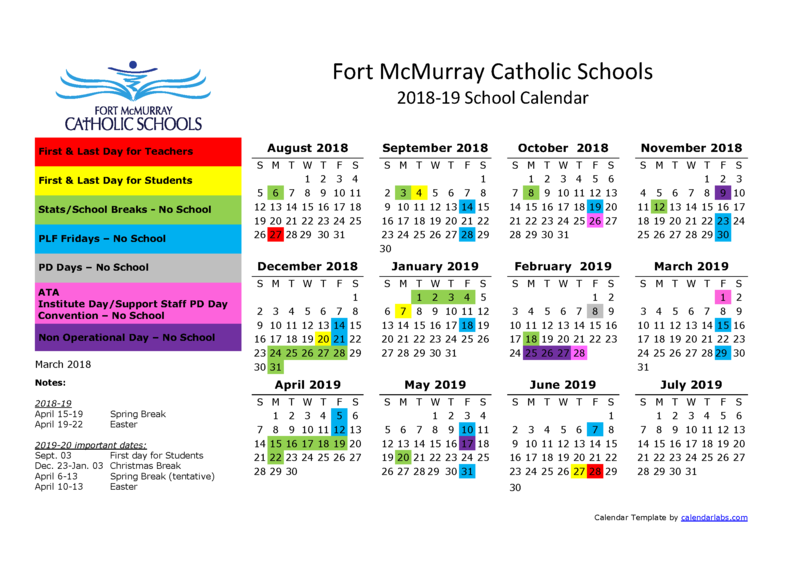 Looking for the 2018/19 school calendar? Click here. Looking for the 2018/19 school supply list? Click here. Press enter when finished typing to share!